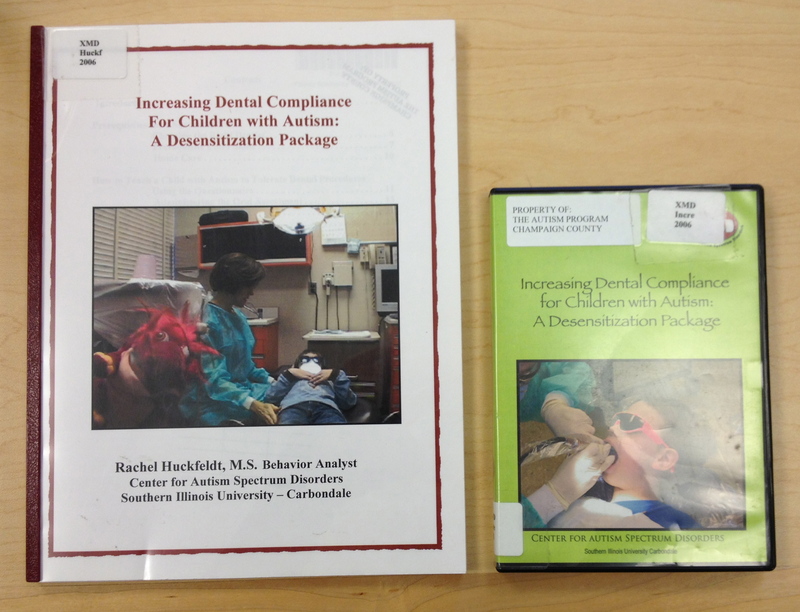 This DVD and accompanying training manual will show parents and professionals how to use a multi-component desensitization package for training children with autism to tolerate a dental examination. 22 minutes. This entry was posted in Medical, Our Library and tagged Autism Spectrum Disorder, books, DVD, Medical. Bookmark the permalink.